As we celebrate the anniversary of our great Nation’s birth, legislation is moving through Congress that will improve the economy, lower unemployment and revive weakened communities. Wage theft is a major problem for Florida workers, with an estimated $60-90 million stolen from paychecks. Its a problem that disproportionately impacts lower wage workers in key sectors in Florida’s economy – tourism, retail, and construction. 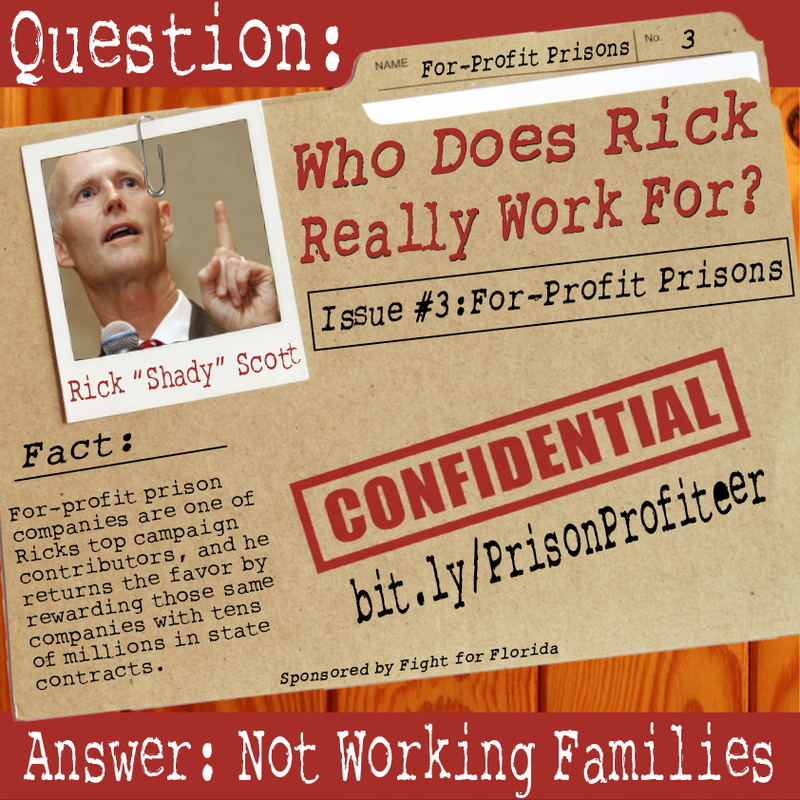 Are you a worker who earns tips?Click here to write a personal letter to the Florida Senate. The extremists in charge of the Florida Legislature think $4.65-per-hour is just too much for waiters and waitresses to be making.